When creating content, a good rule is to make it deep and wide. That’s why you have to think beyond the blog when developing your content strategy. Don’t get me wrong; blogging remains one of the most important ways to increase your influence and authority and to grow both trust and traffic, but why stop there? 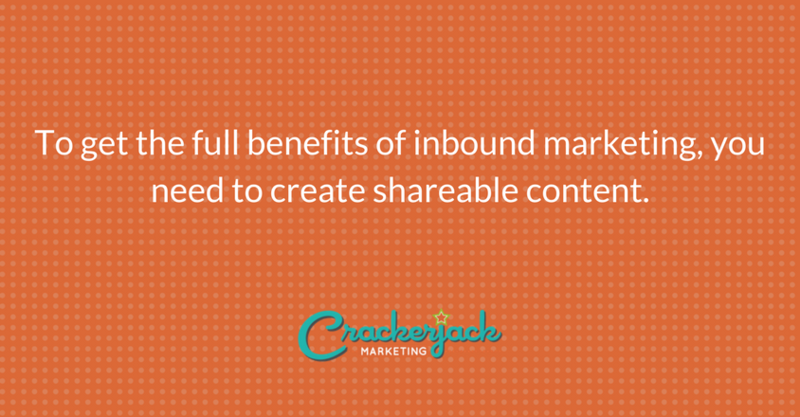 To get the full benefits of inbound marketing, you need to create shareable content. So how do you determine what’s sharable? BuzzSumo is a tool that tracks what content performs best on your site or your competitor’s site. (It’s a powerful tool!) When I performed a recent search there, I found that the most shareworthy content included articles, infographics and video. You’re probably thinking that you already write articles in the form of blog posts, but here’s an important point: some of the most shared articles are the ones with the most depth. Buffer used Medium’s data to figure out that the ideal length for a blog posts is 1600 words. Research from BuzzSumo’s analysis of 100 million articles (a pretty compelling data set, wouldn’t you say?) shows that the longer the content is, the more it gets shared. 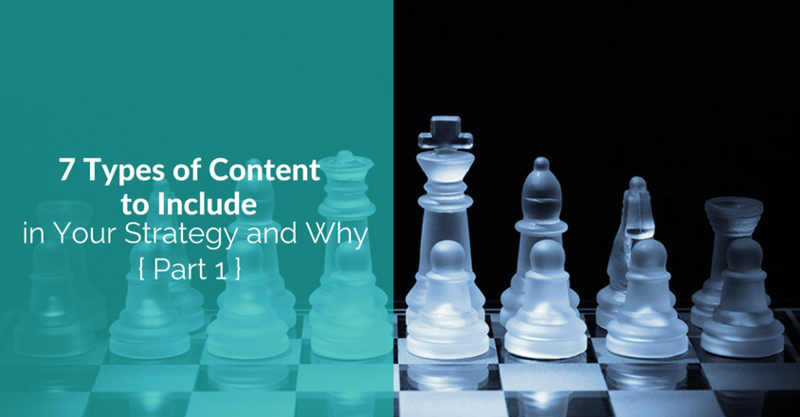 That means long-form blog content is just as important to your content strategy as shorter pieces. At their best, infographics make it easy to get a lot of information in a neat, visually appealing package. And according to QuickSprout, they are great for traffic and branding too. The human brain finds visuals easy to remember and much more engaging. You already have the business data. All you have to do is extract the most interesting statistics and package it to create a data-rich infographic that is easy to share (like this one on social media mistakes). Even average infographics get hundreds of shares; produce something stellar and thousands of people could connect with you. Easel.ly has a list of the characteristics of great infographics to help you get started. You can even create video that speaks directly to your audience’s self-image as Dove did successfully last year with its Real Beauty Sketches. 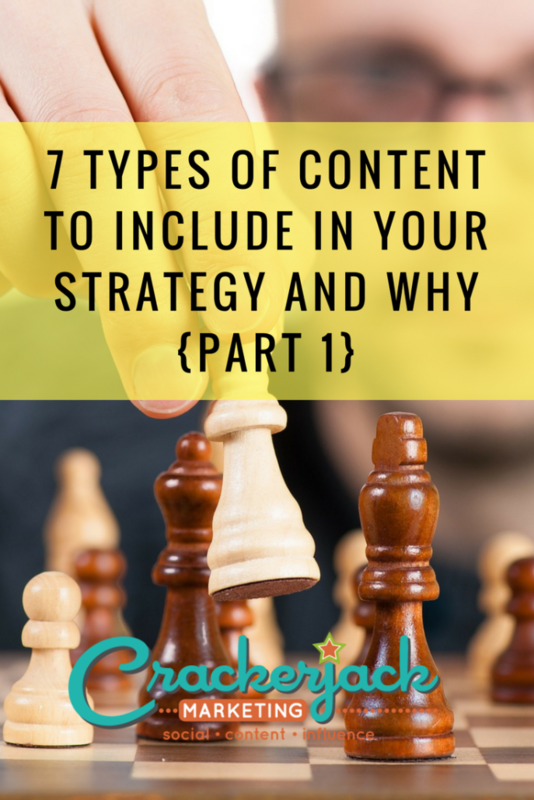 In my next post, I’ll look at four more content types that you should include. In the meantime, ask us how Crackerjack Marketing can help you create long form content, infographics and online video.